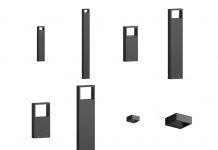 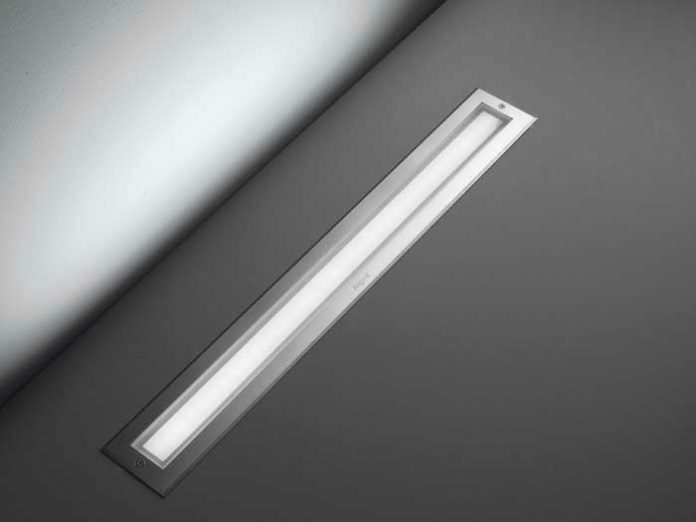 A linear recessed fixture, the Matrix is equipped with secondary optics for different light distributions, which is useful for raising the lighting of façades. 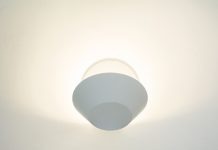 It has architectonical or frosted glass elements for a diffused distribution that, together with the glare control, make it suitable for pedestrian paths. 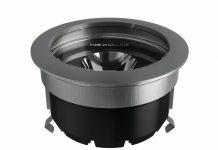 Available in LED with fixed or dimmable output (Dali, 1-10V, Push) or in tunable White/RGBW for DMX-RDM.